What is a warrior who has nothing to fight for? History meets fantasy in this medieval tale about a warrior who will not retreat. Yes, sign me up for Paul J Bennett's newsletter! 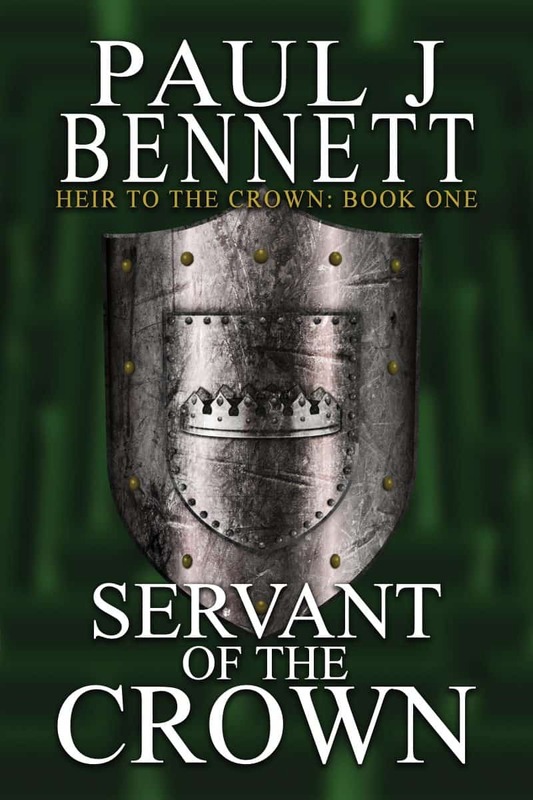 I'll get Servant of the Crown as a perk of my subscription, and I'm free to unsubscribe at any time.